Buses to Batayan Island is located at Cebu North Bus Terminal. Buses leaves frequently from 1am to 11pm. Travel time from Cebu City to Hagnaya Port is around 4 hours depending on the traffic. 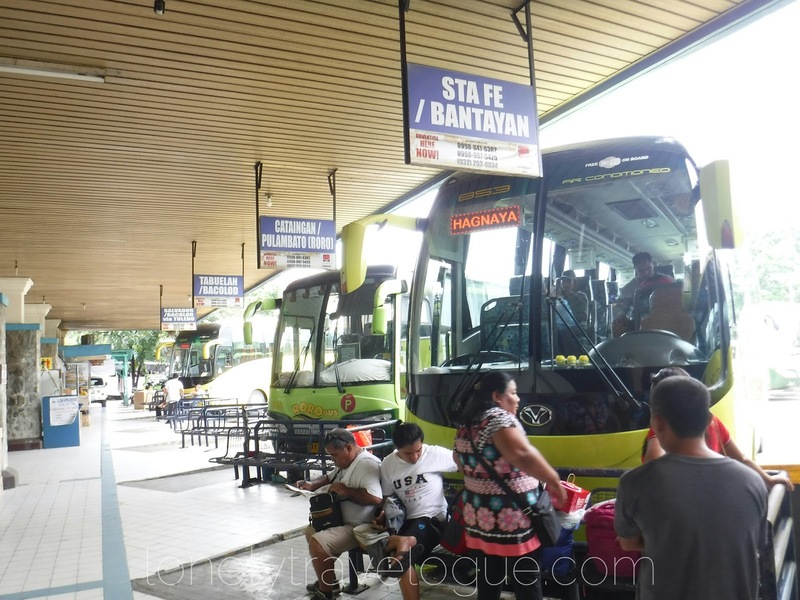 Cebu is a progressive province there are a lot of vehicles even if you are already away from Metro Cebu. Add the fact that there are plenty of road works on going. 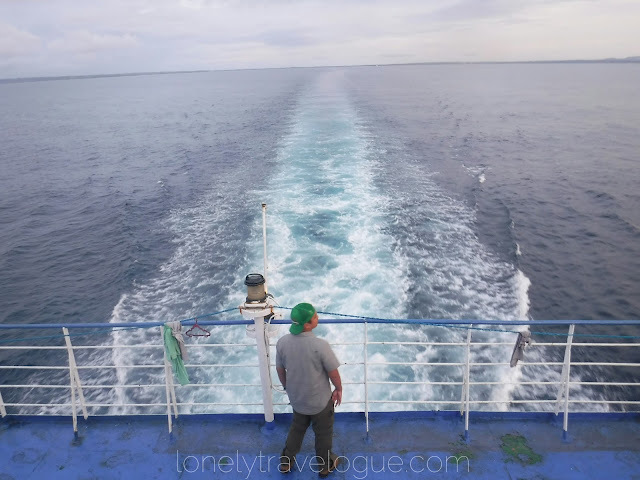 The challenge is to catch the Roro to Bantayan Island (Sta. Fe Port) from Hagnaya Port. The RoRo or Ferry leaves every hour. The last trip is 5:30PM. 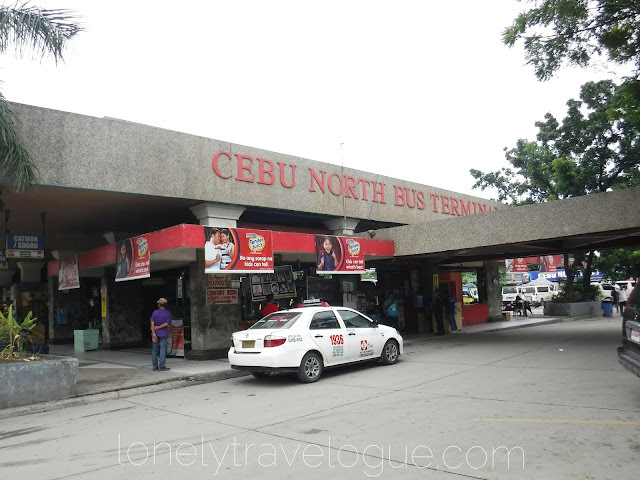 If you leave Cebu North Bus Terminal at 12nn, you'll sure to catch the 5pm ferry from Hagnaya to Sta. Fe with allowance of time. Don't miss chorizo when the bus stops at Bastap. 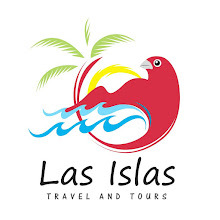 Alternatively, you can hire a Van to bring you to Hagnaya Port. Vans and private vehicle can take alternate route that has less traffic bringing you to Hagyana faster. 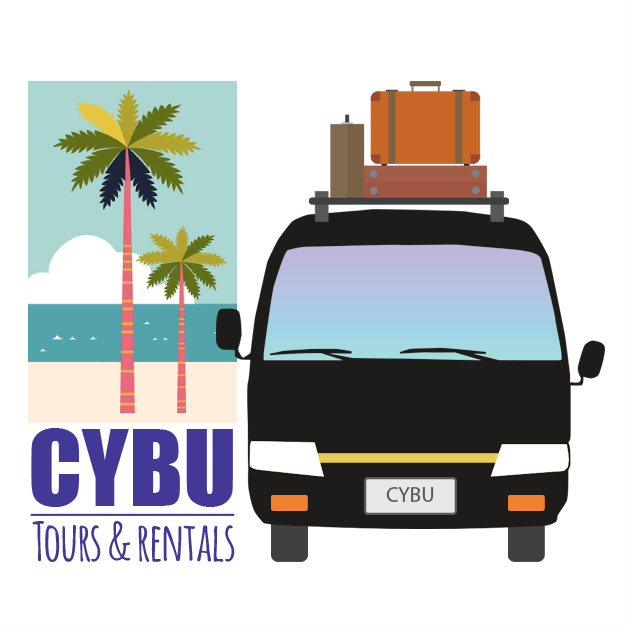 You can contact CYBU Tours and Rentals if you wish to rent a van. We paid CYBU Tours and Rentals Php4,000.00 from Hagnaya to Cebu City. 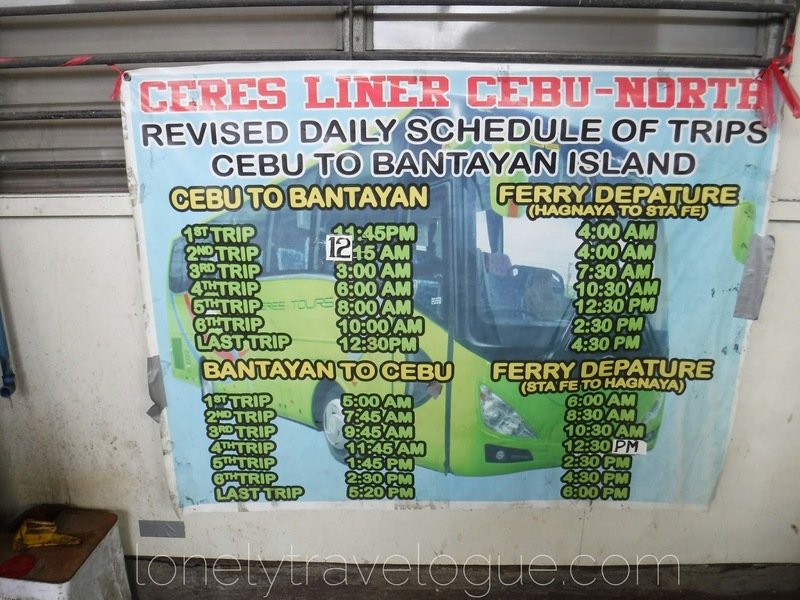 They charge Php3,500.00 from Cebu City to Hagnaya. 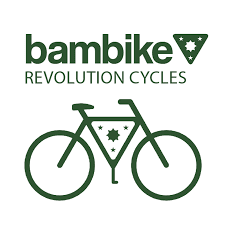 You may contact them at +639177086233 and do the haggle. 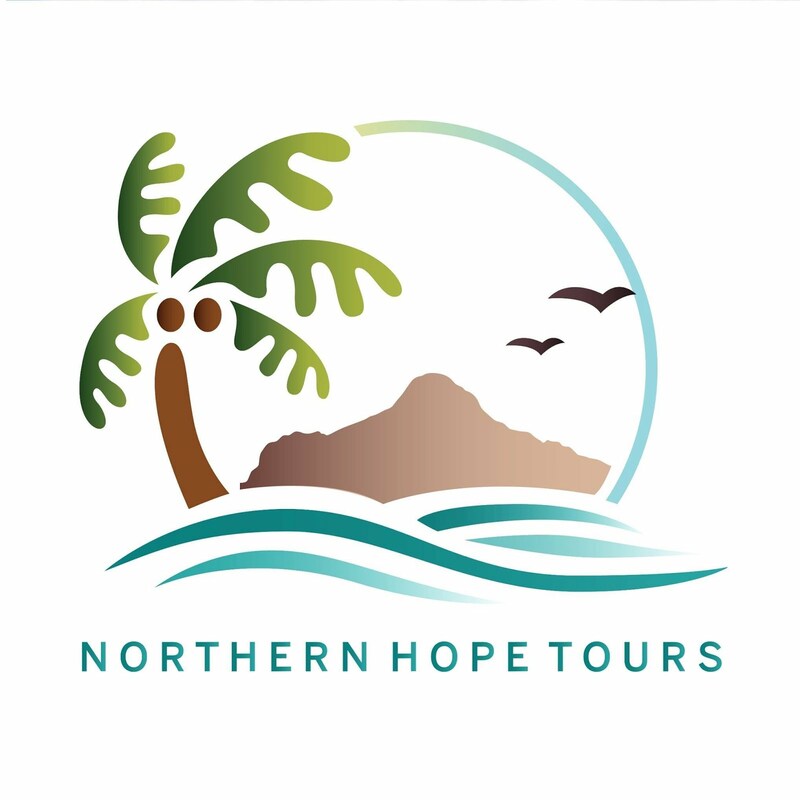 They also provide tours all over Cebu province. 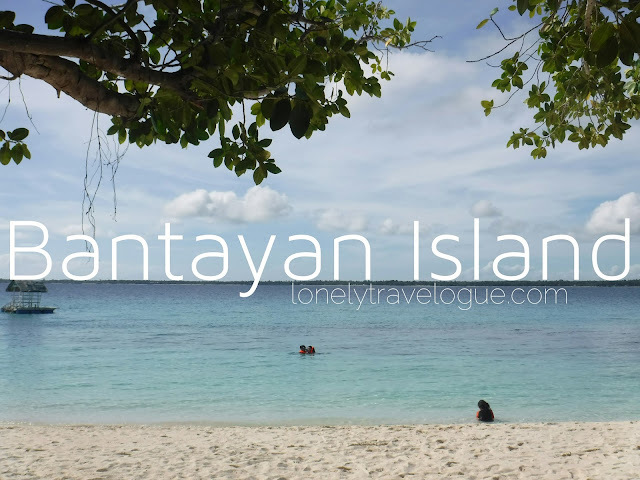 Ferry ride from Hagnaya Port to Bantayan island is around 45 minutes to 1 hour. 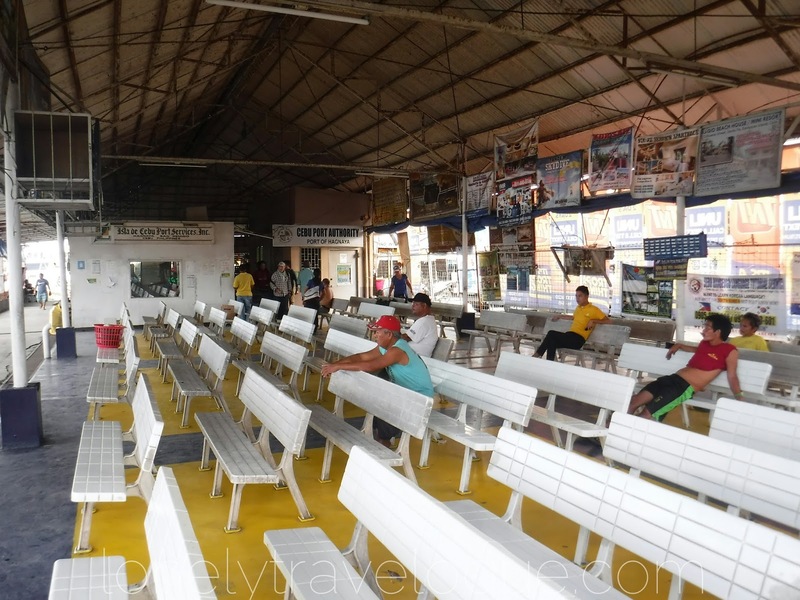 You'll enjoy the short ride because the ferry are comfortable and has an on board entertainment. 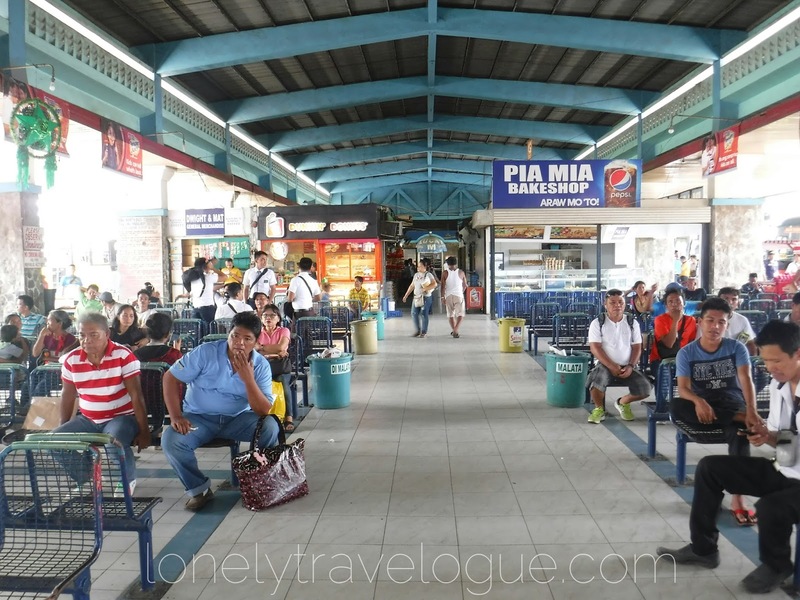 If you didn't catch the last Roro/Ferry to Sta. Fe, you may stay in a family run inn beside the port and catch the earliest ferry at 5AM. 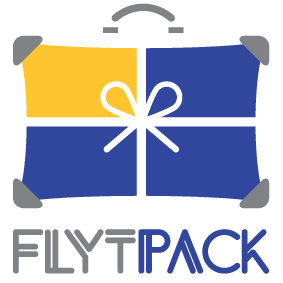 They charge a minimal amount per room with basic beddings, toilet and electric fan. 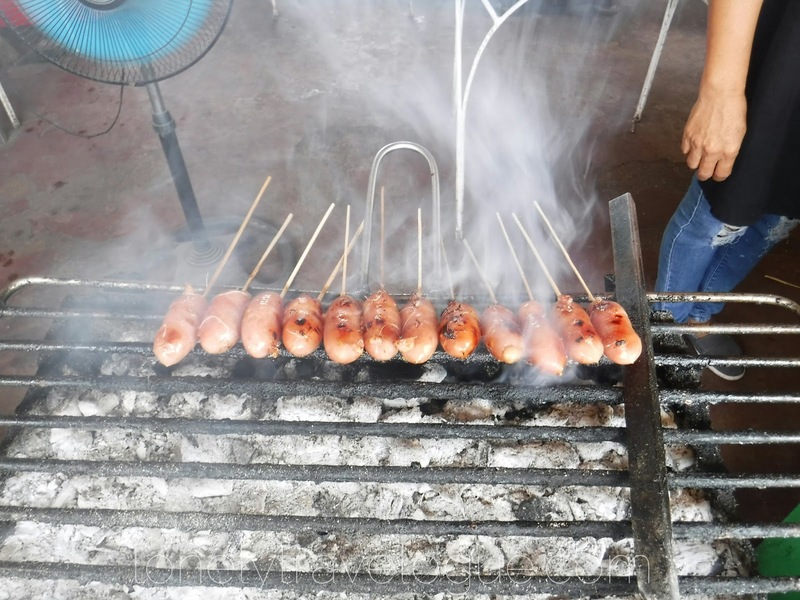 If im not mistaken I paid Php300 for a night.